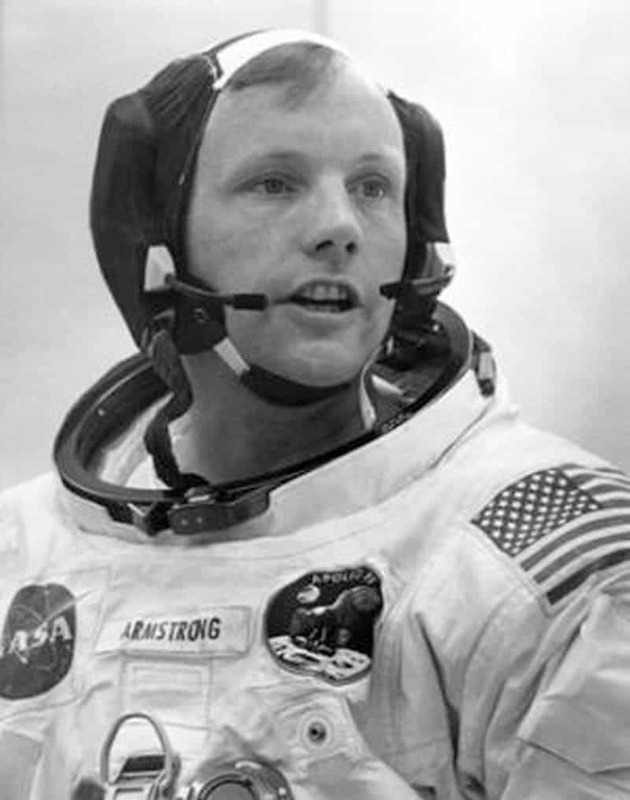 Neil Armstrong: 1930-2012. This is not something I wanted to write down – and I feel extremely sad and awkward doing it. 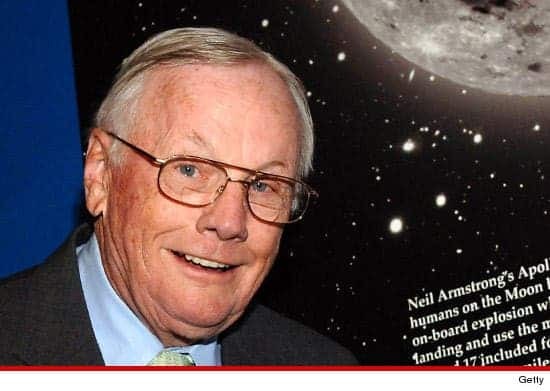 The man who took the first step on the Moon died due to a heart condition. The American hero, 82 years old, who never dwelled on his success, and never tried to milk his fame for any reasons whatsoever is no longer with us. Despite the support and adoration of an entire planet, he wanted the world to applaud the team achievement, not the man – so this is what we’ll do. Apollo 11 members, as Buzz Aldrin so brilliantly describe, faced numerous technical difficulties, and they understood the importance and meaning of their mission; the mission required an almost unthinkable amount of trust in the team, and the plan was as brave as it was clever. That first moment, in the Sea of Tranquility was, indeed, one small step for man, and one giant step for mankind. I am, and ever will be, a white-socks, pocket-protector, nerdy engineer — born under the second law of thermodynamics, steeped in the steam tables, in love with free-body diagrams, transformed by Laplace, and propelled by compressible flow. As an engineer, I take a substantial amount of pride in the accomplishments of my profession. Aldrin hoped that on July 20th, 2019, he would meet up with Armstrong and Michael Collins, the third member of the mission, to celebrate the 50th anniversary of the Apollo 11 Moon Landing – but he was wrong. Armstrong stated that during his lifetime, we would most likely build permanently manned outposts on the Moon – and he was wrong too. But space technology took some incredibly large steps, despite numerous set backs and budget cuts – if you think about it, today’s average cell phones are more powerful than Apollo 11’s computers. But somehow, we seem to have lost that thirst for knowledge and exploration. “I think we’re going to the moon because it’s in the nature of the human being to face challenges. It’s by the nature of his deep inner soul … we’re required to do these things just as salmon swim upstream” – Neil Armstrong. This is the legacy Armstrong wanted – he wanted us to continue pursuing the nature of our inner soul. If we are to honour his memory, we must honour space exploration, as well as any other scientific endeavour that forces us to extend our limits. This is what the pilot, the engineer, the brave, shy man, would have wanted.